The Highlight Trailer for Erica and Cory from Your Day Productions on Vimeo. 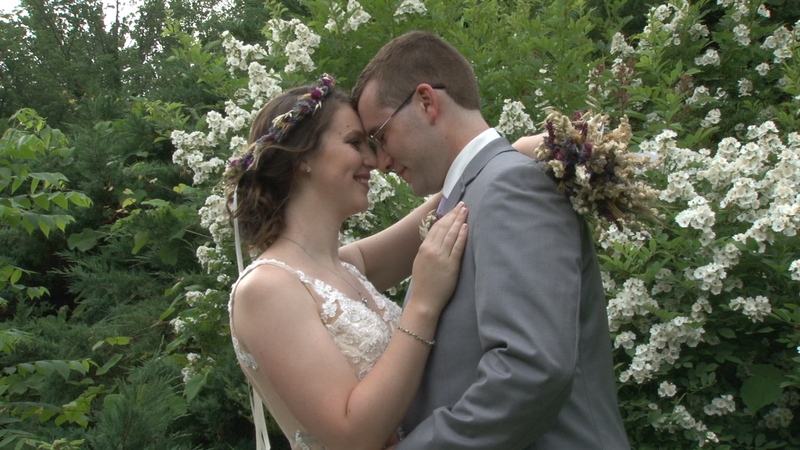 It really was a great day for Cory and Erica and all of their family and friends and it was an honor to be their wedding videographer for the day. Congratulations Cory and Erica!